I found that ‘TouchUp’ is never called. ( I do get the touchdown and touchmove) Has that been implemented ? Any recommendations for handling a touch ‘hold’ function? This touch controller is tricky. We have made improvements that should be in GitHub. The touch up happens after the touch count goes down, which is why you won’t see it in the old driver. Where is it on GitHub ? 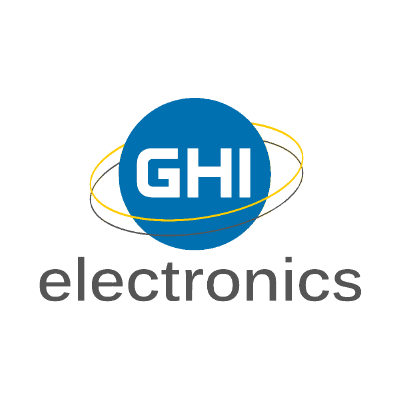 Contribute to ghi-electronics/TinyCLR-Drivers development by creating an account on GitHub. I notice that the new driver has gestures. I have not been able to see a gesture event. What do I need to do ? Just subscribe to the gesture event. It should work. //We do not read the TD_STATUS register because it returns a touch count _excluding_ touch up events, even though the touch registers contain the proper touch up data. but does not hit the breakpoint. I should see a gesture by moving my finger on the screen ?? ?